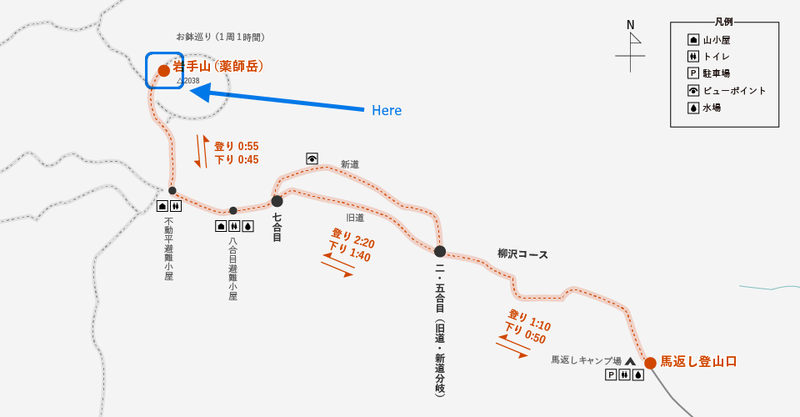 There are seven trails up the mountain, each with its own characteristics. You could pick one to climb up and a different one to climb down to enjoy a number of unique mountain climbs. 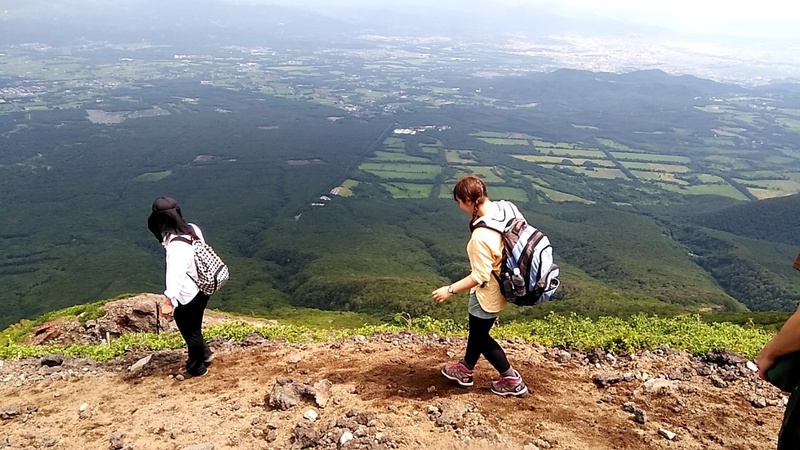 At the top, you’ll be treated to a far-reaching view of the entire northern Tohoku area, but there’s also a Shinto shrine and statues you can explore at the top, calling back to the mountain’s history as a Shinto religious spot. 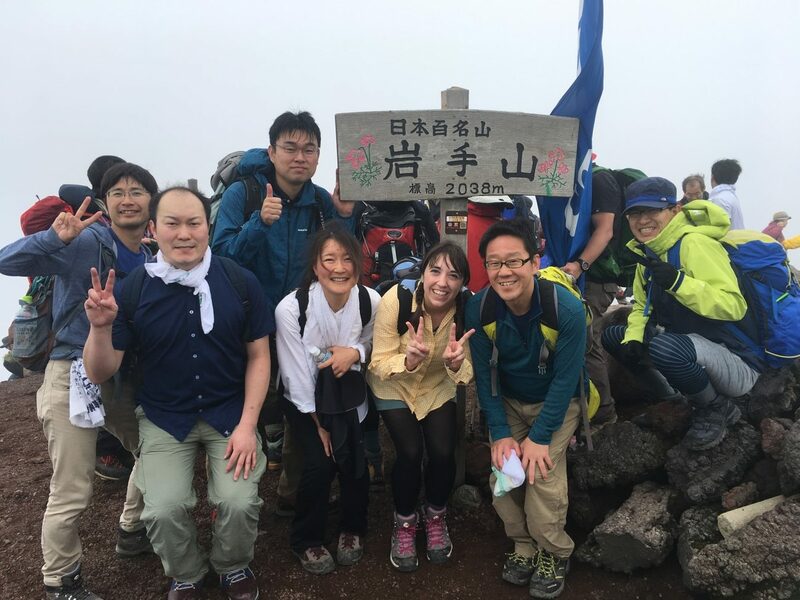 Usually during our ILC Relay articles, we show off Iwate residents who are involved with the ILC, but this time we felt it was high time to show you the high mountain – Mount Iwate! 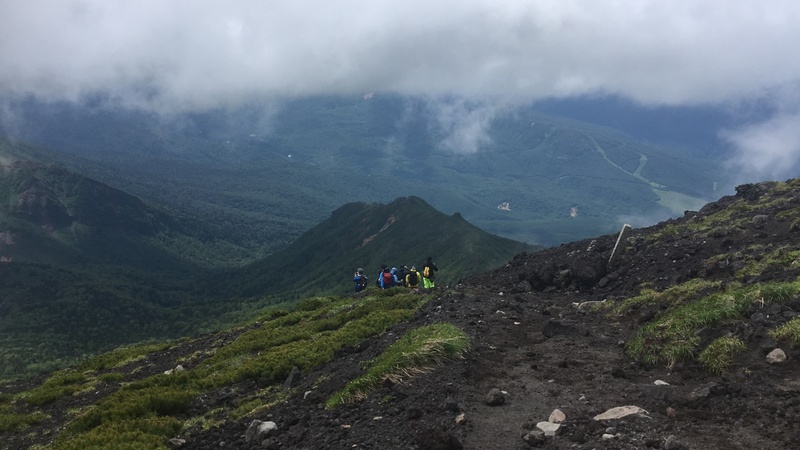 More specifically, we wanted to show you Mount Iwate on July 1st, the day when the trail opens to the public each summer. 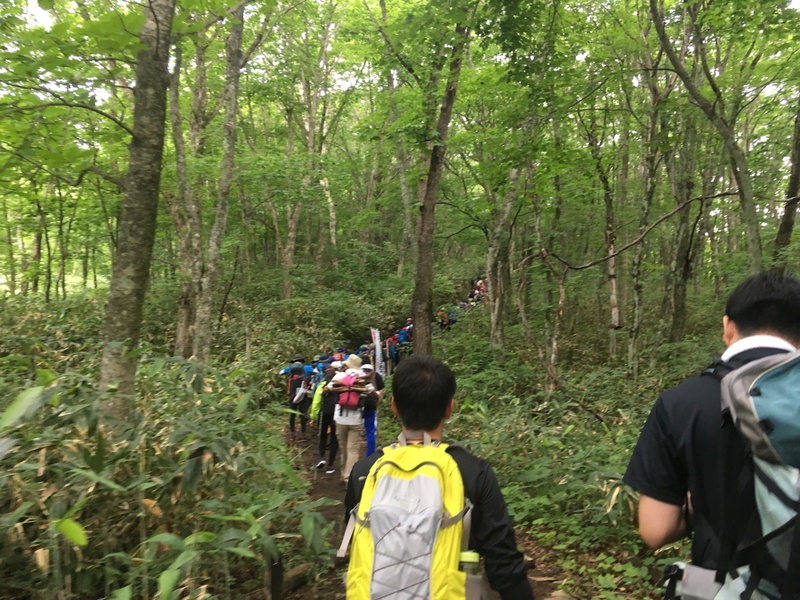 On July 1st, a bunch of staff from the ILC office of the Iwate Prefectural Government climbed the mountain together. 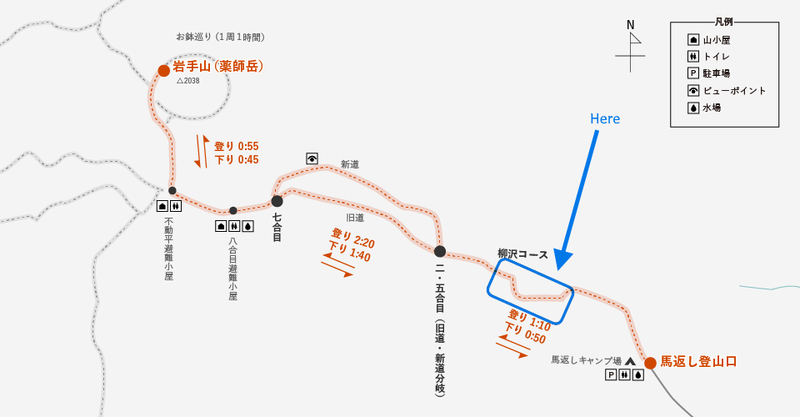 We started from the Umagaeshi trailhead, which is the start of the Yanagisawa course. Being the first day open of the year, the trail was packed with other climbers. 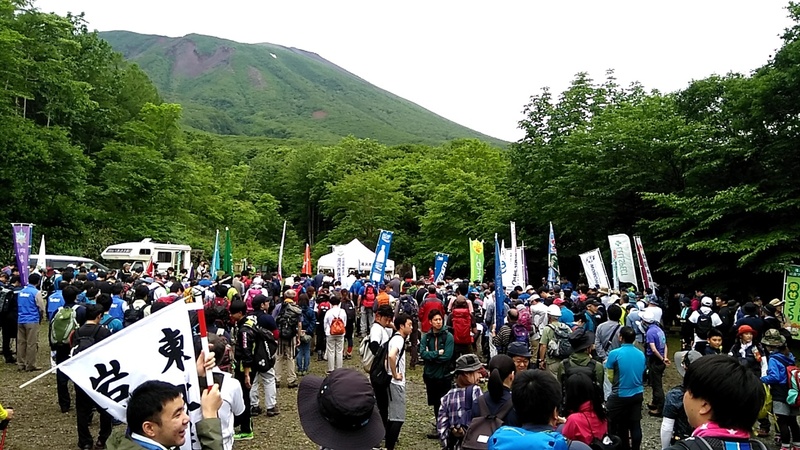 The Umagaeshi trailhead, packed with climbers (6 am). 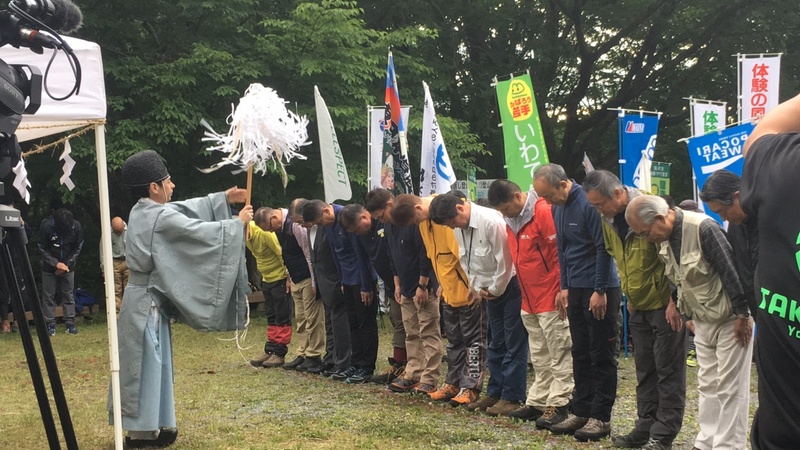 Right before everyone set off, there was a Shinto prayer rite to pray for a safe climb. Our team! 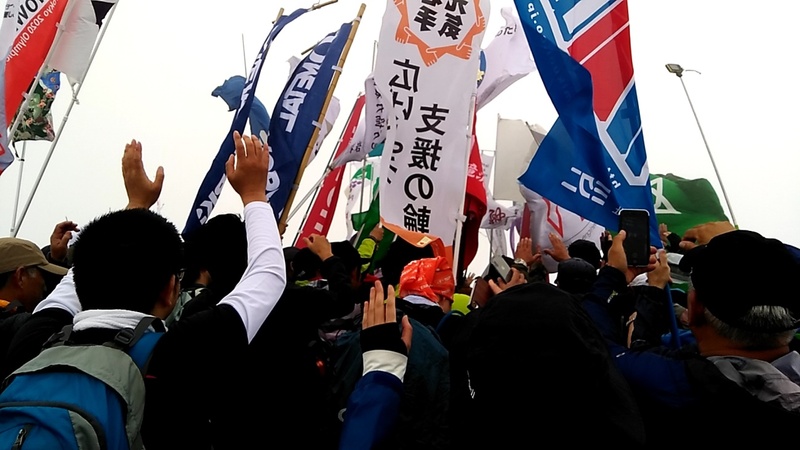 We were really gung-ho at first… lol. 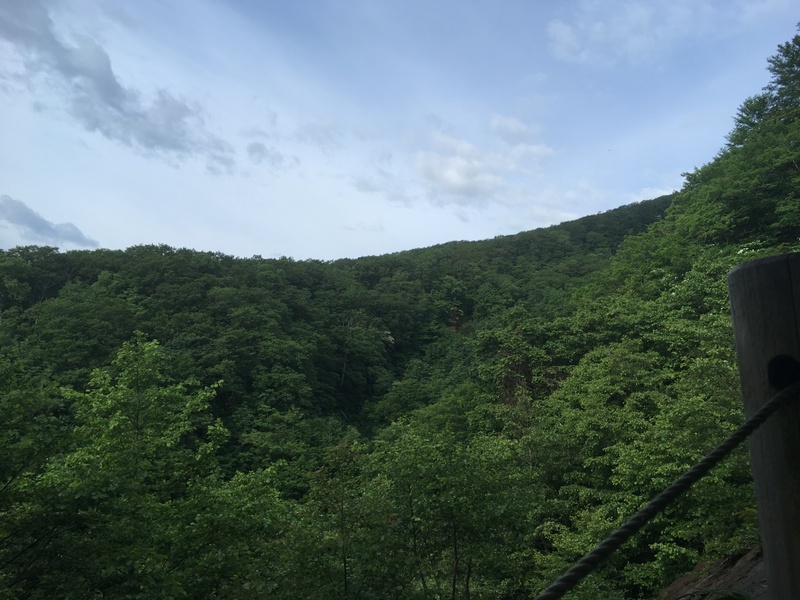 The trail was surrounded by a beautiful backdrop of trees. When we looked out into the distance, we could see we were surrounded by some serious nature. Then we looked behind to behold an awesome view. We reached this cottage where there were restrooms and fresh water. 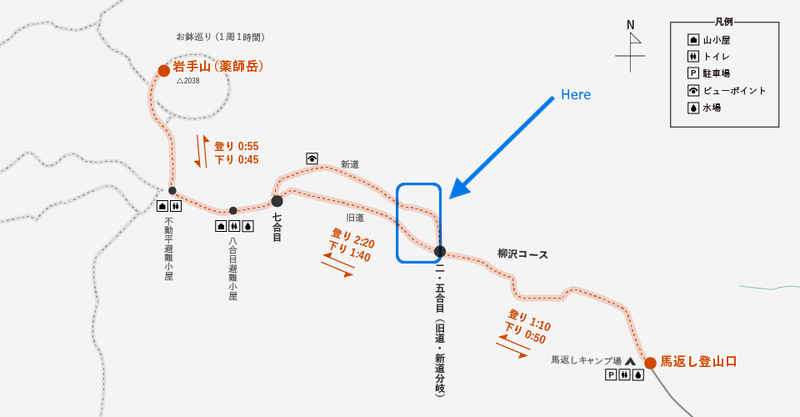 You could also stay overnight here (for a fee) if you choose. We took a brief break at the cottage for lunch. 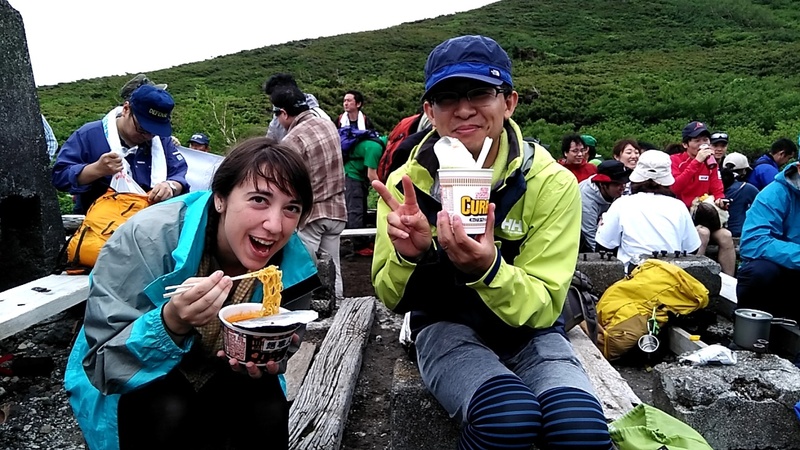 Some of us even brought out the ramen noodles! You might not believe it, but even Cup Ramen tastes like heaven when you’re up in the heavens. 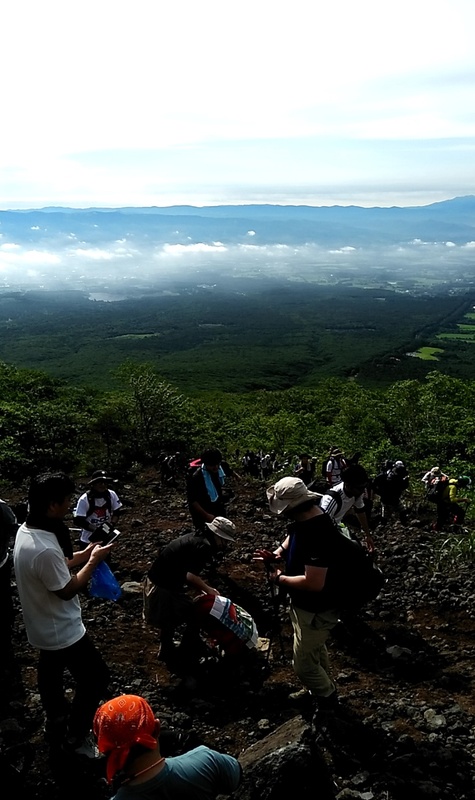 The top of Mount Iwate could be seen in the distance. Though we had been blessed with clear skies all morning, the top was covered in a misty fog. 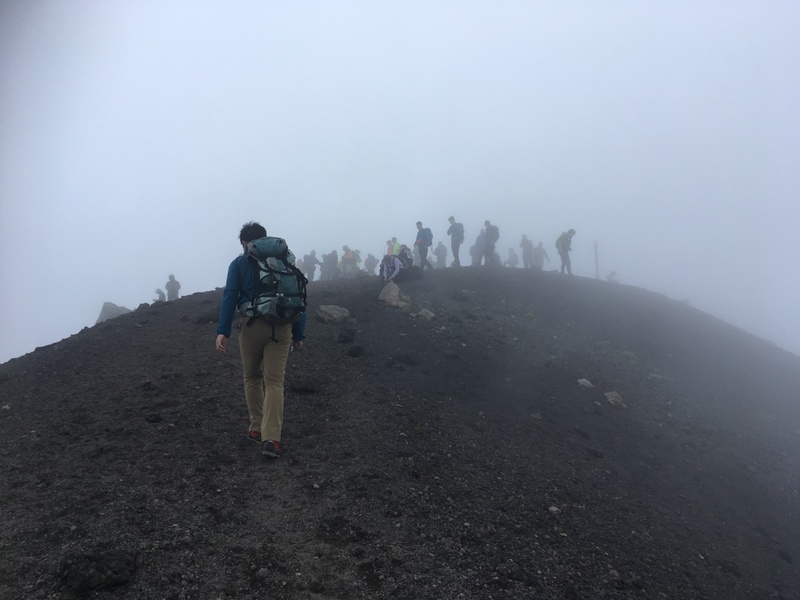 The fog got thicker as we approached the summit. There were still times when the fog would clear up a bit, leaving us a window into the beautiful views below. 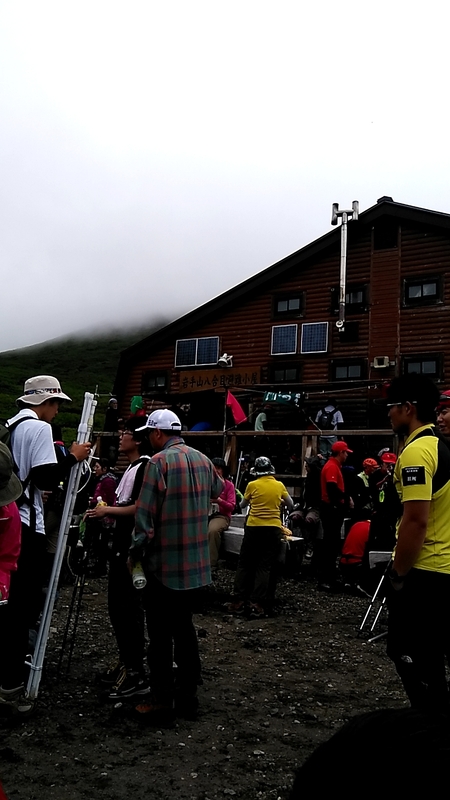 We reached the peak safely at around noon. 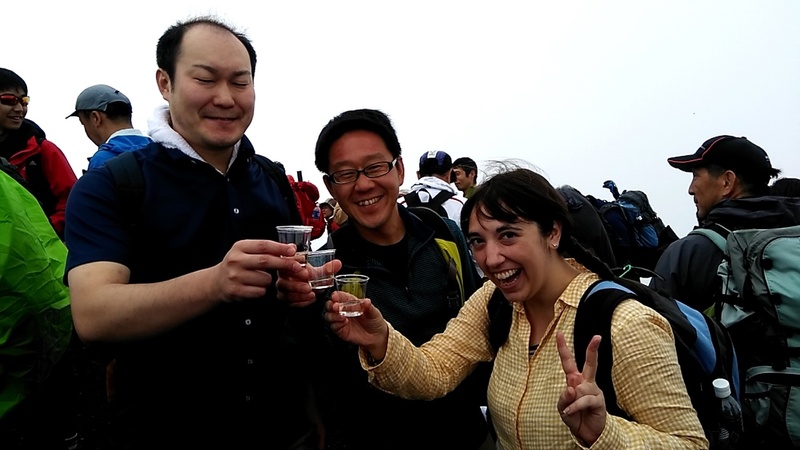 There was a great shout of “Banzai!” from all the climbers, and then they brought out the Japanese sake. 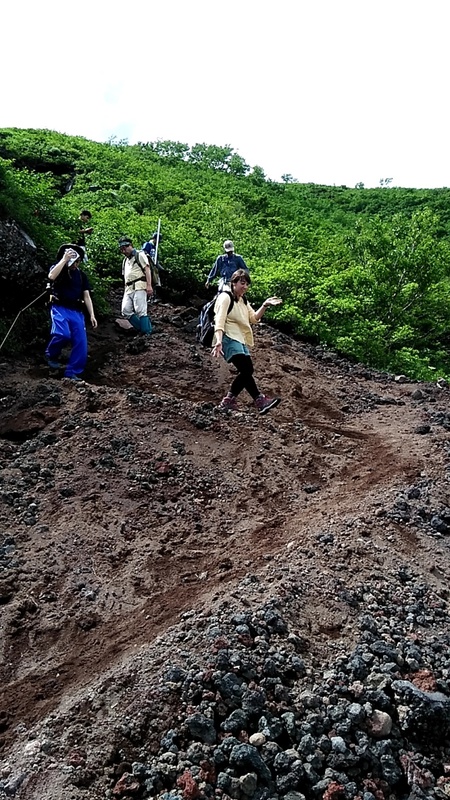 We decided to take a different path on the climb down. Once we started to descend, the fog lifted almost immediately, so we could take in this awesome view of Morioka as we slowly made our way down. 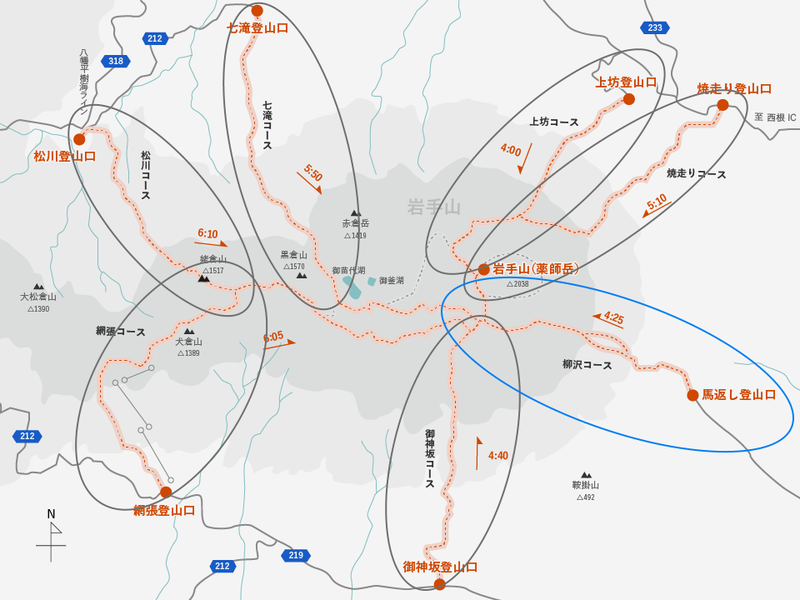 Iwate has tons of other wonderful mountains to climb, like Mount Hayachine (1,917m) and Mount Kurikoma (1,626m), making it a fabulous place for outdoor-lovers. 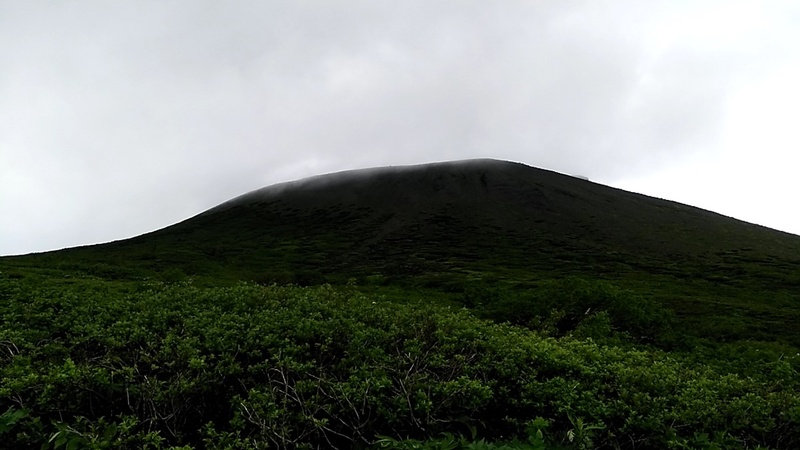 Next time you visit Iwate, we hope you consider taking a hike up one of our gorgeous mountains! 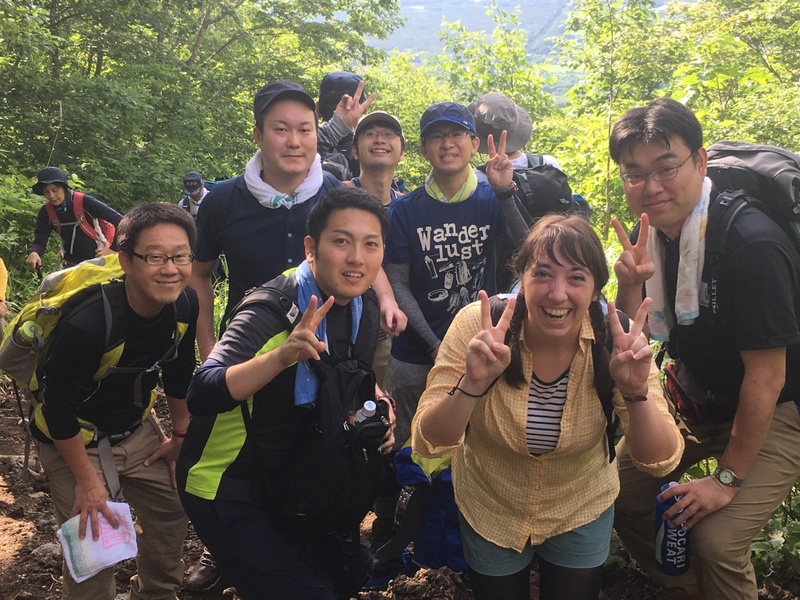 As a special treat, THE KITAKAMI TIMES writer Amanda Wayama put together a video of our time on the trail. 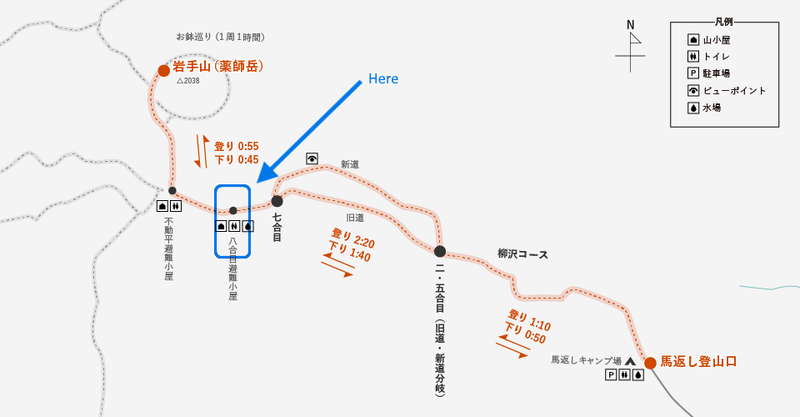 We hope you take a look!